We are a small Central Texas horse farm. Trying to raise the best foals we can and offering them for sale, so you can lead or ride a winner. We are usually around the farm so give us a call,email or come and pay us a visit! 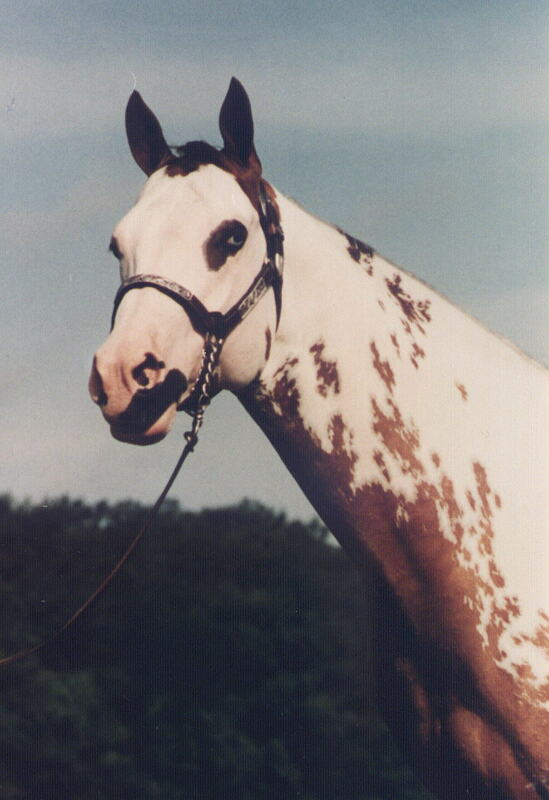 We raise and sell horses that will halter,and ride. Our Paint stallions sire the foals you will be proud to own. Our stallions are offered at stud for a reasonable fee of $ 400.00plus mare care. 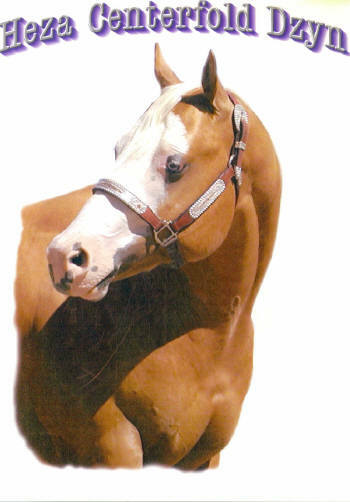 Heza Centerfold Dzyn 2001 APHA,15.1hd/1400 lb Palomino overo. 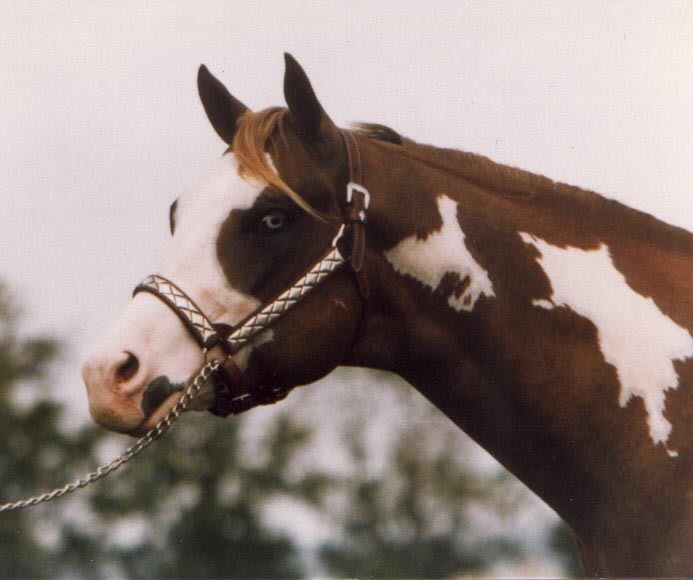 "Drake" has a Nice disposition,heavy muscled,well bred stallion..A proven sire of color and palomino. By Ima Luckychance APHA with over 200 points.Dam is AQHA palomino with Halter points. Pictures on stallion page !! We have several halter,performance prospects or broodmares for sale. We will be happy to visit with you about the "asking prices" on some of our our horses Offers considered... LET'S TALK !! Thanks again to every one that have bought our foals, horses or brought their good mares to be bred.!! 2016 and 17 foals available.. with palominos,and sorrels. Also bred mares for sale .. Some terms may be available,for your convience,on a purchase. I raise quality AKC and CKC Australian Shepherds,(Pups and older dogs available) CKC Chihuahuas also!